Dayton manufactures an extensive range of alternating and direct current electric motors. Although wiring the peripheral accessories — such as speed controllers, fuses and switches — for a Dayton electric motor can be a reasonably complex task, most electric motors, including those made by Dayton, use two wired connections linked directly to a speed controller or switching device. Wiring a Dayton electric motor simply requires a positive and negative connection that completes a circuit and enables the motor to operate. Look on your Dayton electric motor for the two terminal connections; it is usually found on the rear. One is labeled “Pos,” “Hot” or “Live” and means positive. The other is labeled “Neu” or Neg” and means negative. Locate the two wires that connect to your Dayton electric motor. They either extend from the speed controller, if you use one, or the switching device. One wire is always colored red. The color of the other wire can vary, such as black or yellow: this is not a problem because the red wire always connects to the positive terminal so the other colored wire always connects to the negative terminal. Check how the wires connect to the Dayton motor terminals. The terminals either have nuts or screws. The wires have metal tabs on the end so they can slide over the terminal poles or screws. 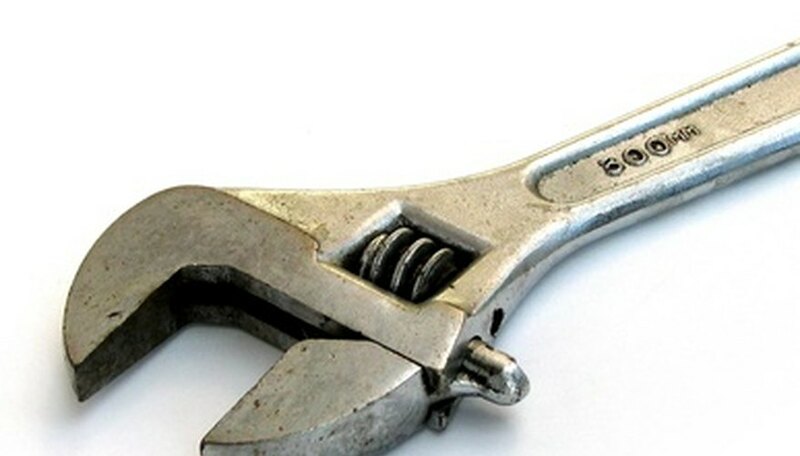 Remove the nuts or screws from both terminal connectors using a wrench or screwdriver. Place the metal tab on the end of the red wire over the positive terminal pole, or if it’s a screw fitting place the metal tab over the thread of the screw. Replace the nut and tighten using a wrench, or replace the screw into the terminal and tighten using a screwdriver. Repeat the process and connect the remaining colored wire to the negative terminal of the motor. Check both connections are secure. Turn on your Dayton electric motor to check that it operates.